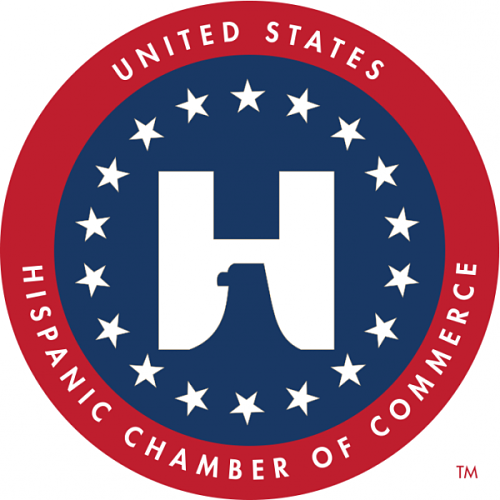 The United States Hispanic Chamber of Commerce (USHCC) recently announced a plan that will help small business owners and entrepreneurs apply for financial support and capital assistance. The USHCC-SBCC Capital Initiative is a new partnership between the USHCC and Small Business Community Capital II, L.P. (SBCC), according to a press release from the USHCC. SBCC announced earlier that it acquired a license to operate as a small business investment company (SBIC) from the U.S. Small Business Administration. SBCC offers a wide variety of capital solutions, including acquisition, refinancing, ownership shifts and others. "The USHCC is thrilled to partner with the SBCC investment fund - a historic achievement in its own right - to provide significant access to capital for small businesses throughout America," stated USHCC President and CEO Javier Palomarez. "When visiting with USHCC members, I constantly hear about the need for greater access to capital and credit. And rather than rely on others or wait for institutional change, the partners of SBCC have decided to act. This is why the USHCC will work tirelessly over the coming weeks to ensure Hispanic enterprises are aware of the available capital that can transform their businesses." SBCC is unique because it is one of only a few Hispanic-led and Latina-managed SBIC funds in the history of the U.S. Small Business Administration. The fund will be co-led by Monika Mantilla, president and CEO of Altura Capital and managing partner of SBCC. Other members of the managing team at SBCC have more than 100 years of combined investment experience. Mantilla commented on the creation of SBCC: "We have cultivated strong relationships, have great passion for, and enjoy a leadership role in the small, women and minority owned firms business categories. We proactively create and nurture opportunities in collaboration with corporate America, institutional investors, trade associations and industry councils to accelerate MWBE growth, impact and scale." SBCC will invest in small businesses across the U.S. and in Puerto Rico. The group has committed to invest at least 50 percent of its capital in businesses that are located within low to moderate income zones (LMI).